Bruce Abel is rated AV PreeminentTM, the highest rating for legal ethics and knowledge of the law by Martindale-HubbellR and is a Member of the American Board of Trial Advocates (ABOTA). He has over thirty-five years of experience litigating and resolving business, insurance, and employment disputes. He prosecutes and defends bench and jury trials, arbitrations, mediations and administrative proceedings. 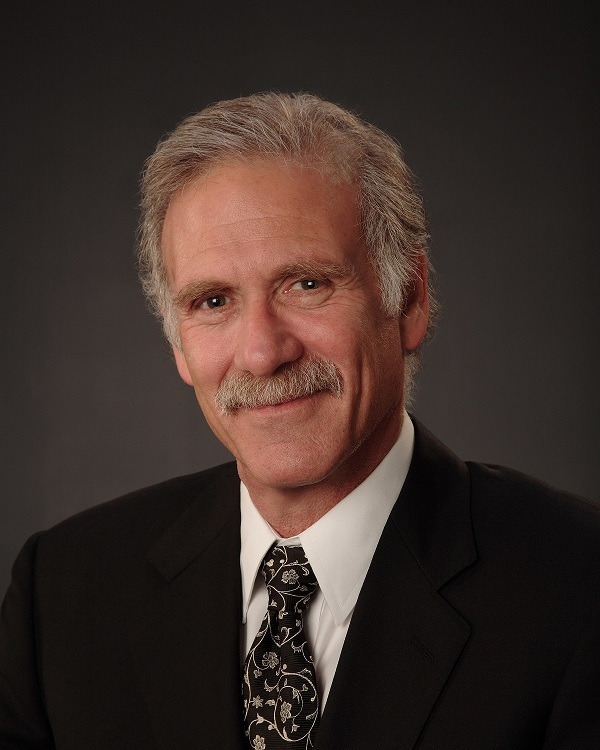 Bruce has been lead counsel in appeals that have made California law and argued before the California Court of Appeal and the California Supreme Court. Bruce represents both plaintiffs and defendants in all aspects of civil litigation. His broad range of experience and success is one reason other lawyers retain him to represent them in their legal matters. Bruce has served on the faculty for ABOTA’s Jack Daniels Trial School. As a guest, he lectured in Appellate Advocacy at Whittier Law School where he also judged Moot Court Competitions. He has taught Corporations at Pierce College and Moorpark College. Additionally, he has sat as a judge protem in traffic arraignments and trials. Other quasi-judicial experience includes acting as a Superior Court Settlement Panelist. Early in his career, Bruce prosecuted misdemeanor cases for the City of Los Angeles. Bruce is the co-author of a college textbook entitled, Business Law in California. He also acts as a fee arbitrator for the Los Angeles County Bar Association. Bruce earned his bachelor’s degree in Psychology from UCLA and then earned a master’s degree in writing from San Francisco State University, one of the 4 most prestigious writing schools in the country. Following this, he became a licensed contractor in California and Nevada and ran a multi-million dollar contracting business for ten years. In 1982, Bruce earned his juris doctorate from Southwestern Law School. During his legal education, he academically distinguished himself by making the Dean’s List and earning awards for exceptional achievement in Insurance Law and Intellectual Property. Bruce is a member in the California State Bar and is admitted to practice before all the Courts of the State of California, the United States Court of Appeals for the Ninth Circuit and the Central, Eastern, and Southern United States District Courts in California.